We have released a new version of our integration with United Notions / Moda. 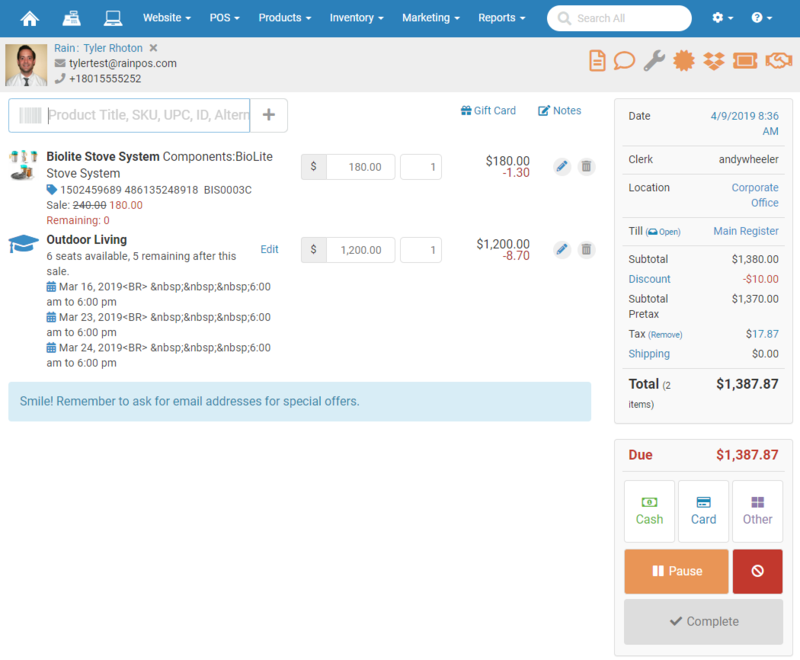 The old integration required that you place a Purchase Order in the Like Sew system before it would send an order to United Notions. The new integration allows you to place an order with United Notions any way you like: by phone, by computer through their website, or with one of their representatives, it doesn't matter how they get the order, it will work as long as it uses your account number. Once United Notions has the order, the integration will then create a PO in the Like Sew system. Learn more here. Darkened the background color of items on the Edit Customer profile to make them more readable. 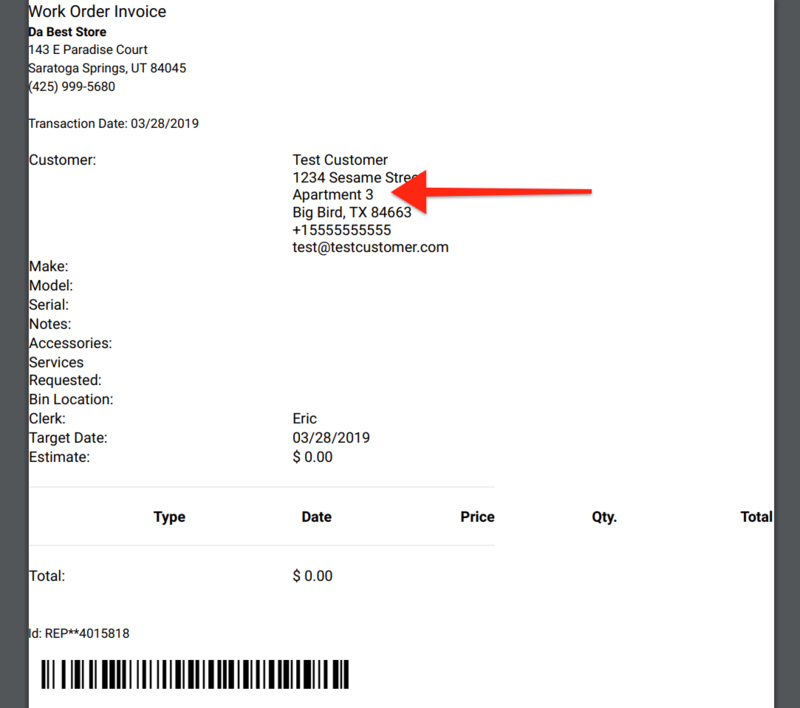 We now show the Address 2 customer field within the Work Order ticket print outs. Previously, this field was ignored when printing the work order ticket. The Beta Features page can now only be accessed by users with the highest level of permission in the system, the Administrator login. The Beta Features link in the Settings drop list will not be visible to any non-administrator user. Fixed an issue that was causing RTO payments to distribute small amounts over a period of months when it should just be one month's worth. This was related to clicking the Pay button multiple times for a contract.